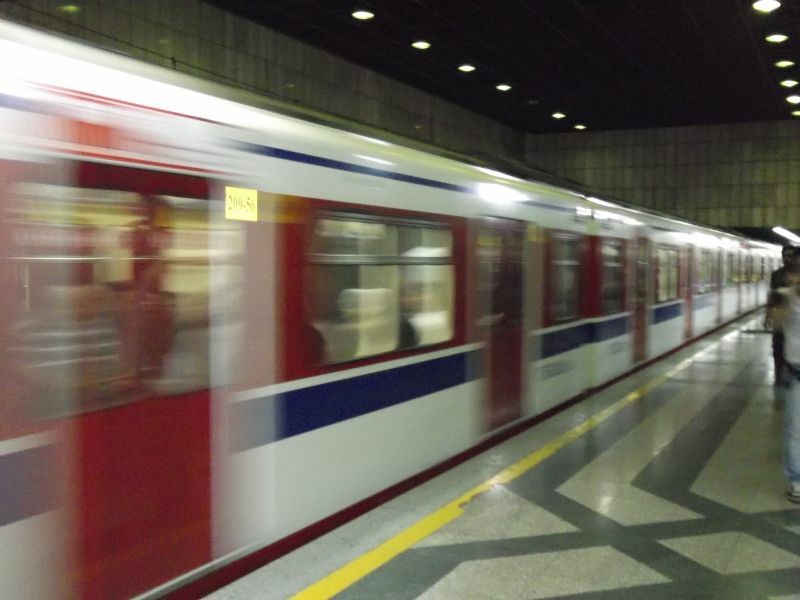 Metro train at Azadi station in Tehran, Iran.08.08.2012. 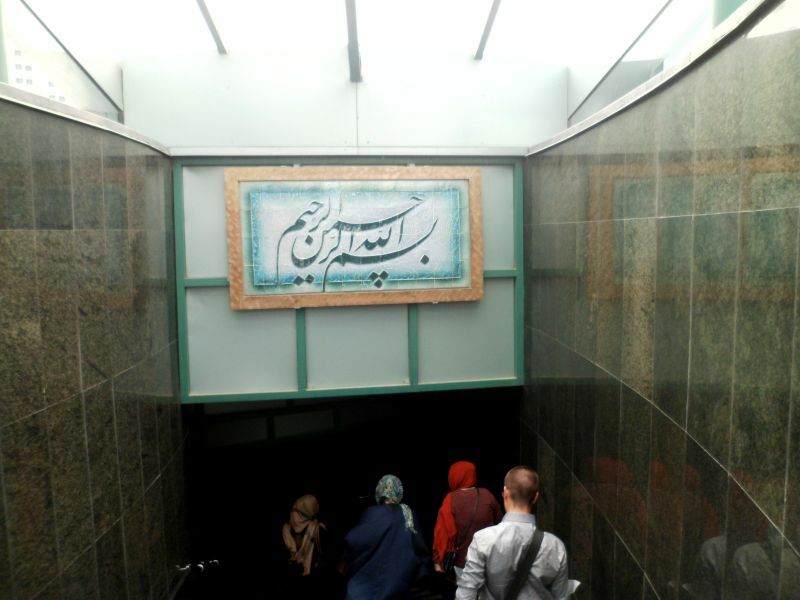 Entrance to Doctor Habib-o-Ilah metro station in Tehran, Iran.08.08.2012. 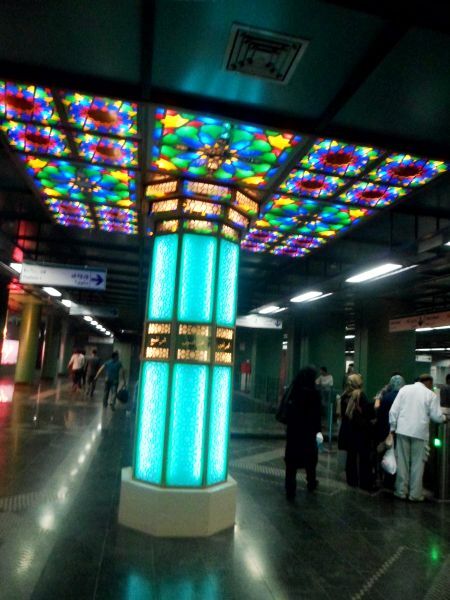 Doctor Habib-o-Ilah metro station in Tehran, Iran.08.08.2012. 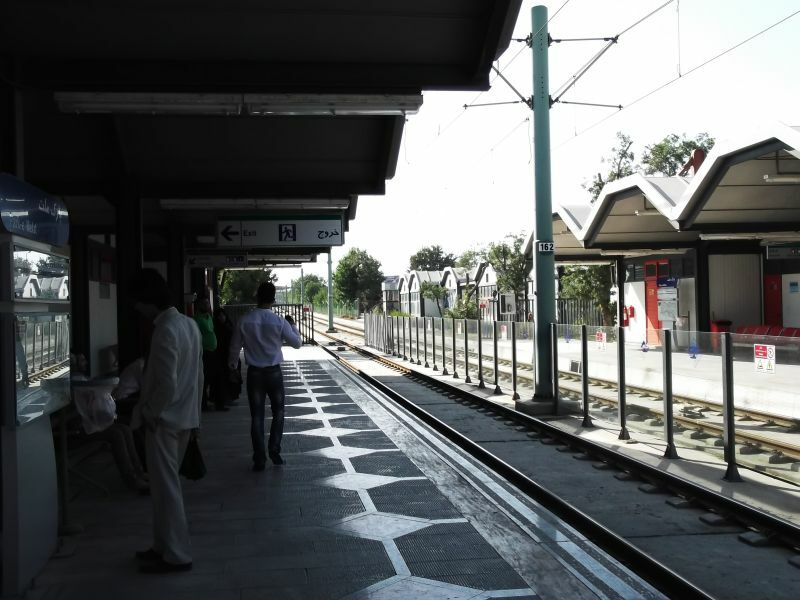 Meydan-e-Horr metro station in Tehran, Iran.09.08.2012. 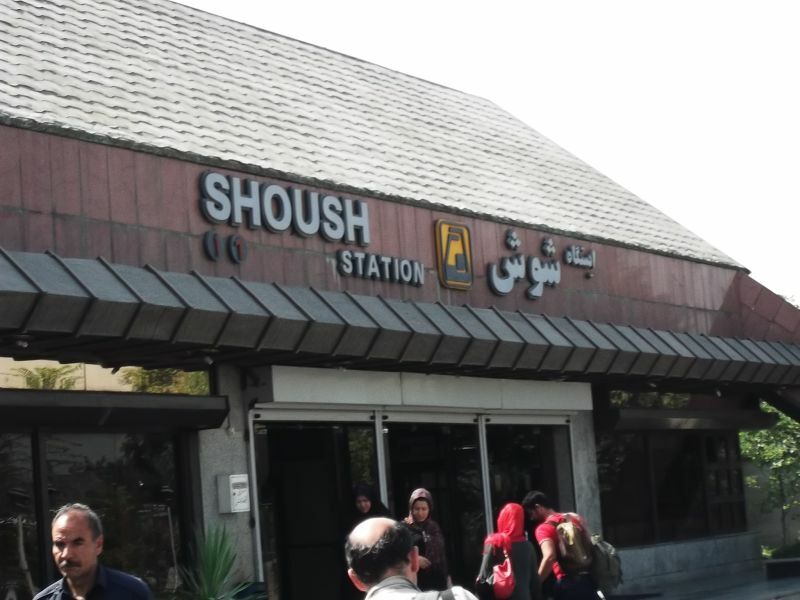 Entrance to Shoush metro station in Tehran, Iran.09.08.2012. 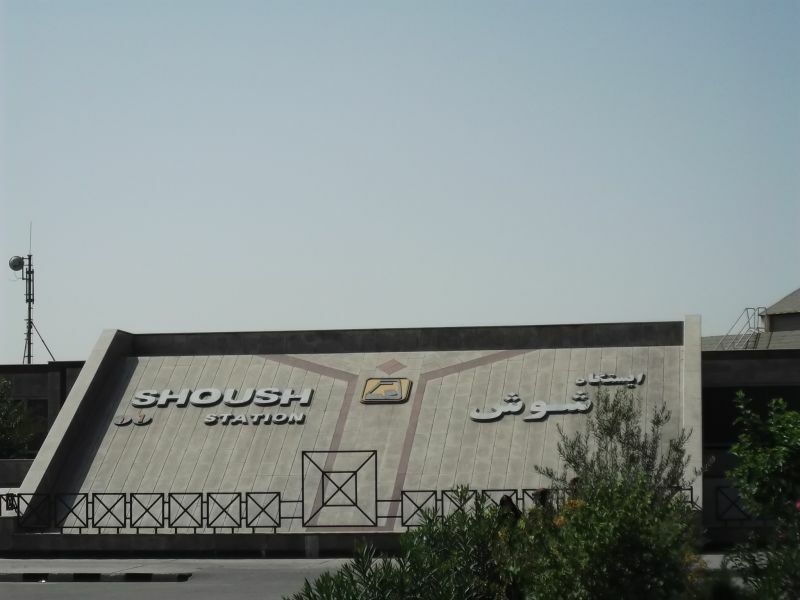 Shoush metro station in Tehran, Iran.09.08.2012. 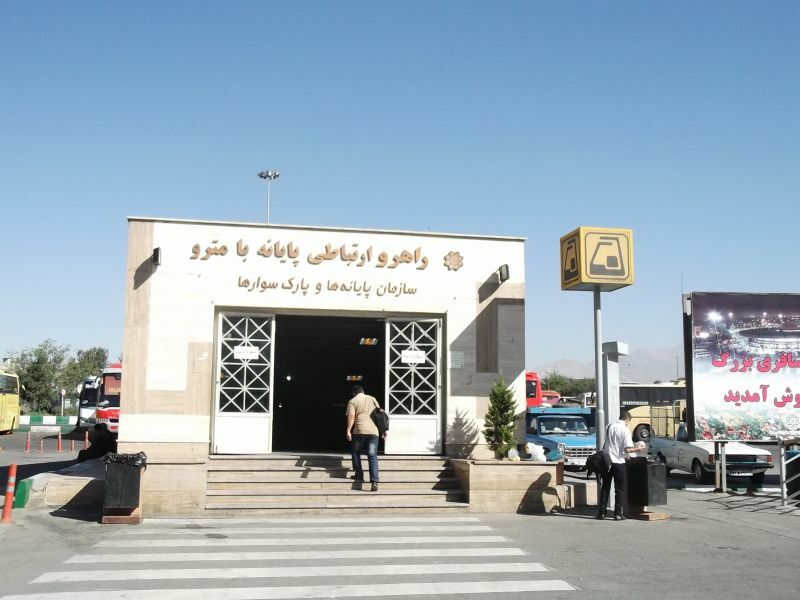 Entrance to Terminal-e-Jonoob metro station in Tehran, Iran.17.08.2012. 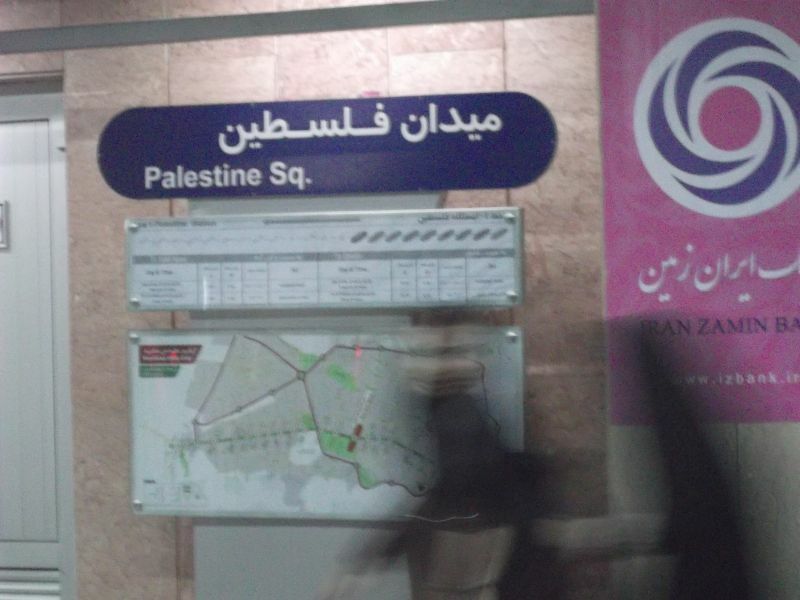 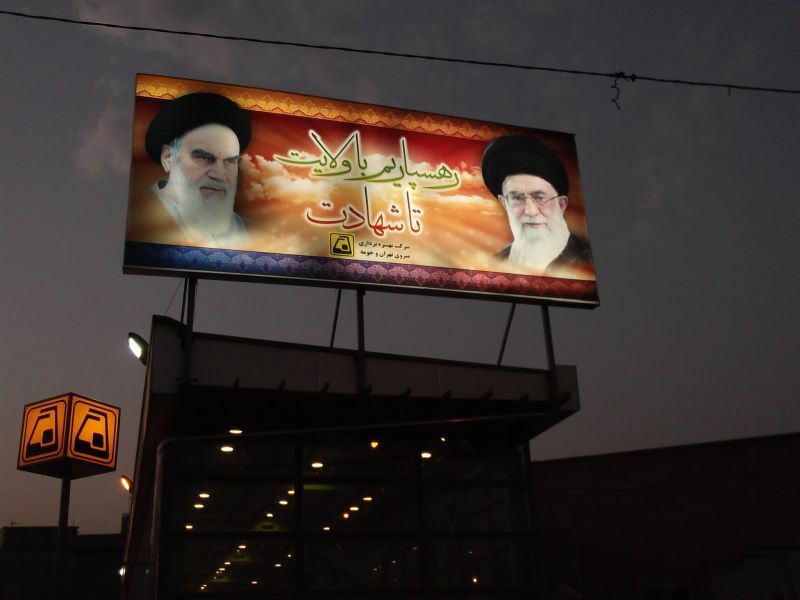 Sign of the metro in Tehran, Iran.17.08.2012. 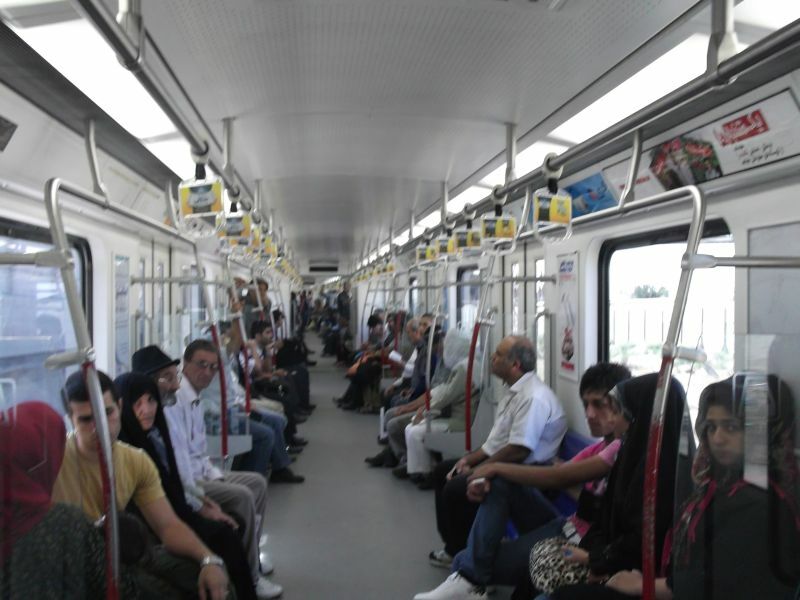 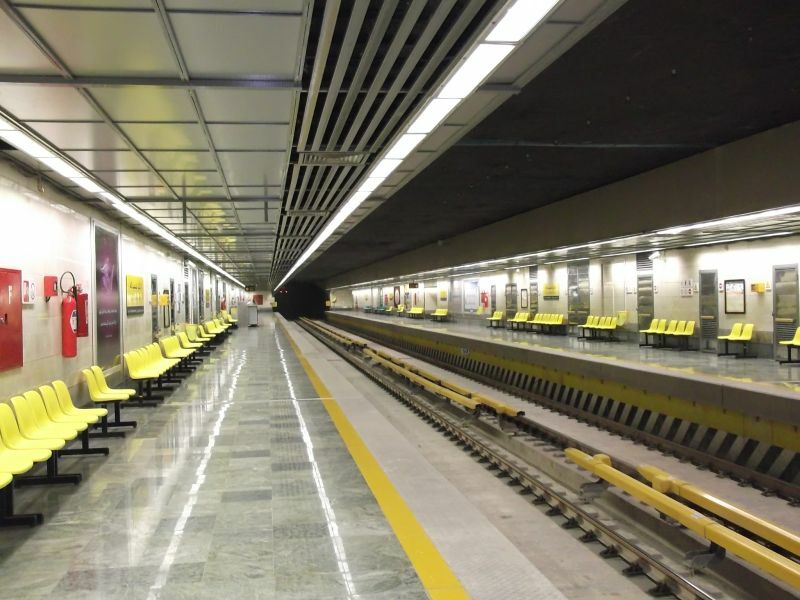 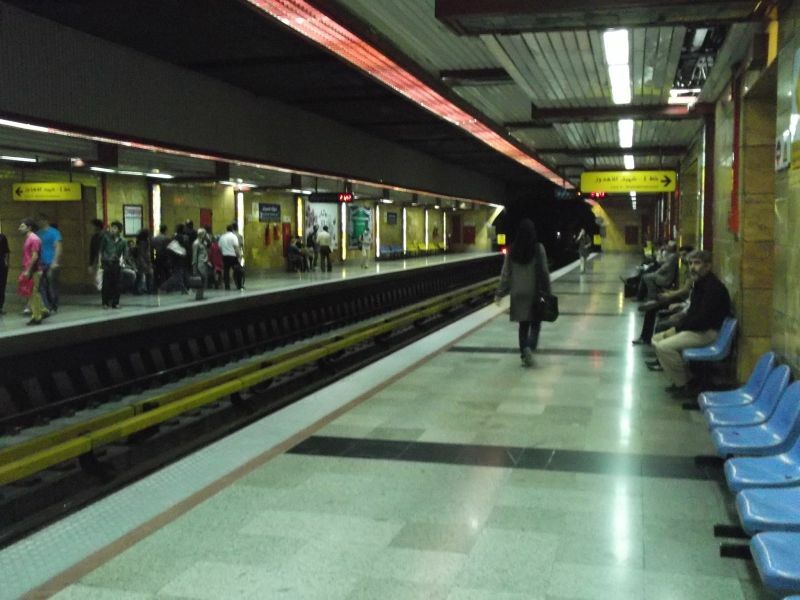 Interior of the metro in Tehran, Iran.17.08.2012. 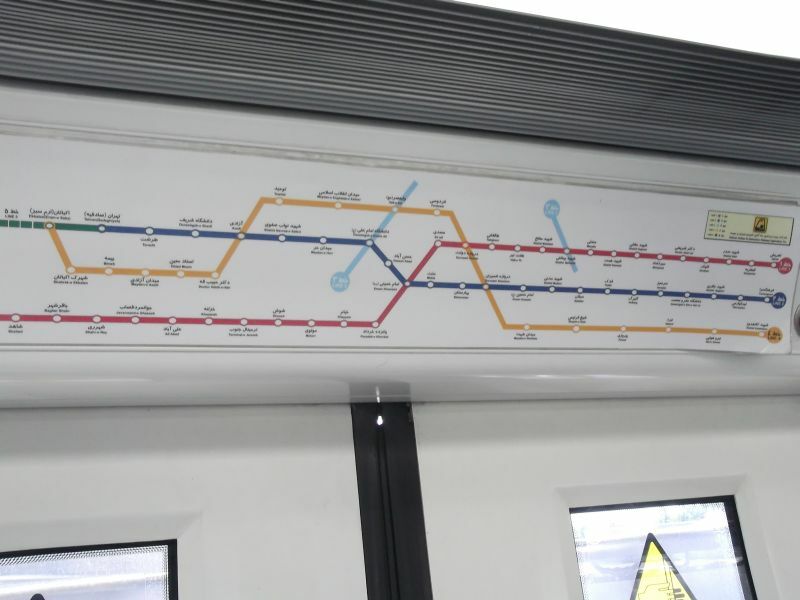 Schematic map of the metro in Tehran, Iran.17.08.2012. 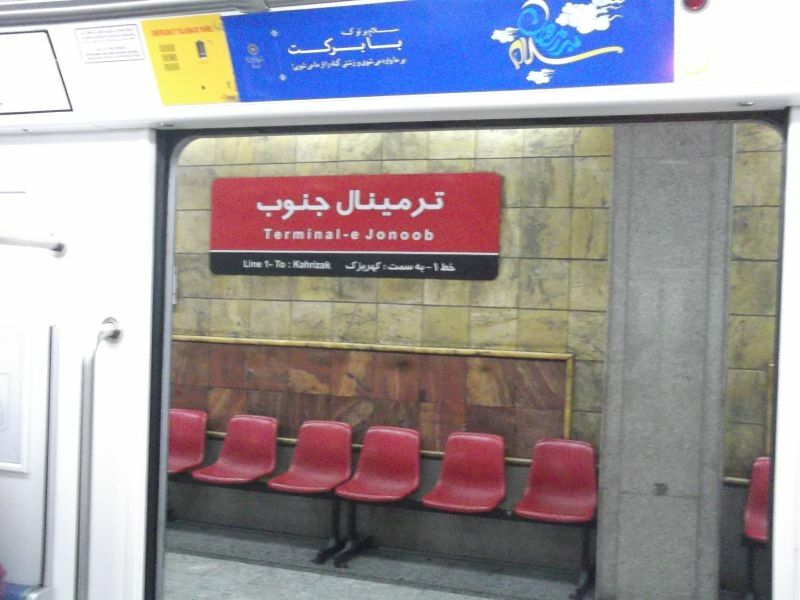 Terminal-e Jonoob station of the metro in Tehran, Iran.17.08.2012. 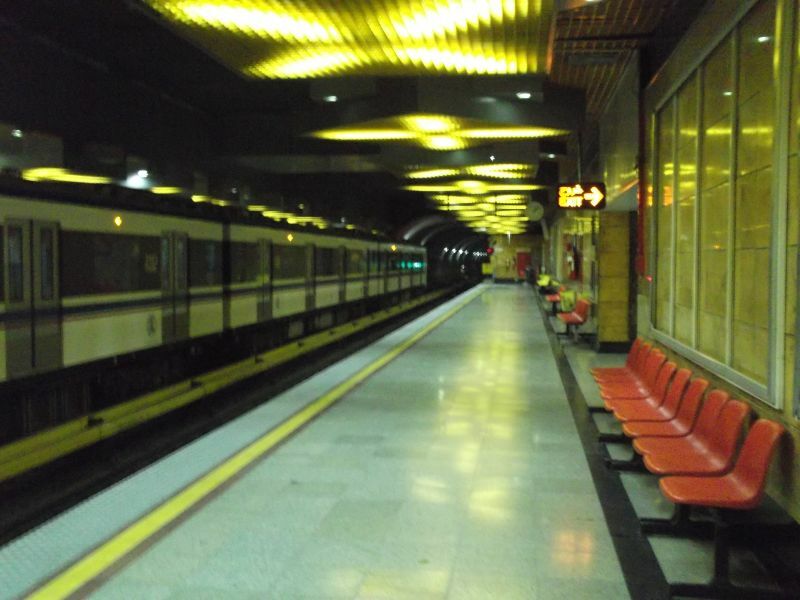 Haram-e Motahar station of the metro in Tehran, Iran.17.08.2012. 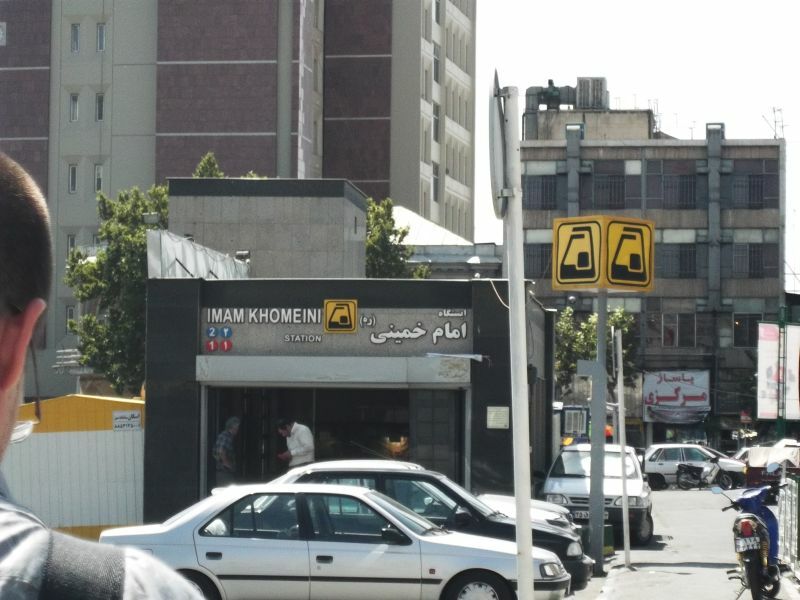 Entrance to the Imam-Khomeini station (lines 1 and 2) of the metro in Tehran, Iran.17.08.2012. 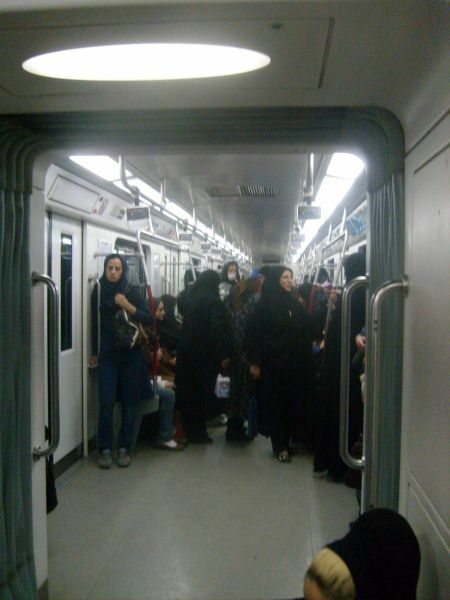 Inside of the womens section in the metro in Tehran, Iran .09.08.2012. 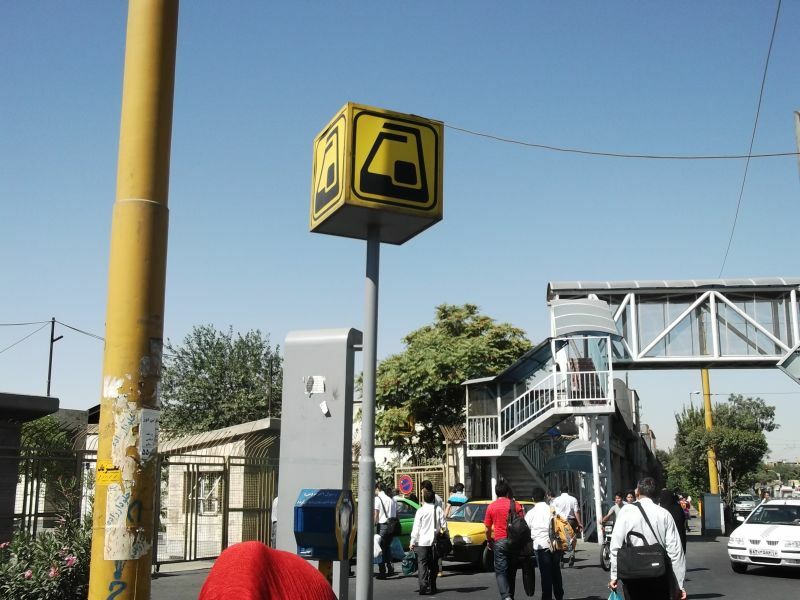 Entrance to Basij metro station in Mashhad, Iran .16.08.2012. 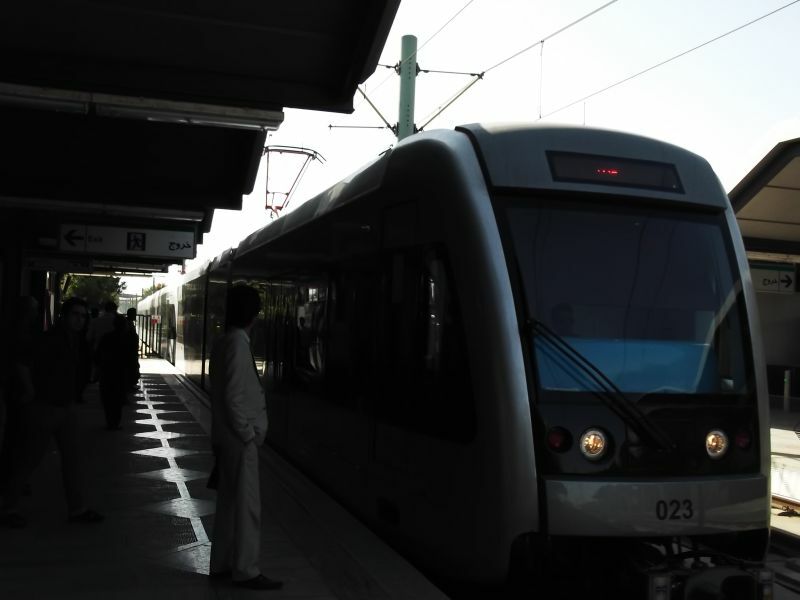 Basij metro station in Mashhad, Iran .16.08.2012. 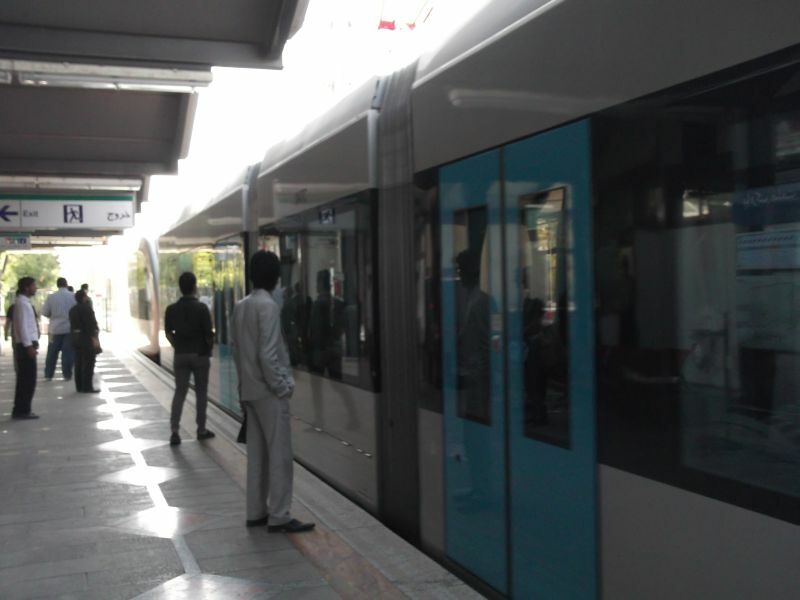 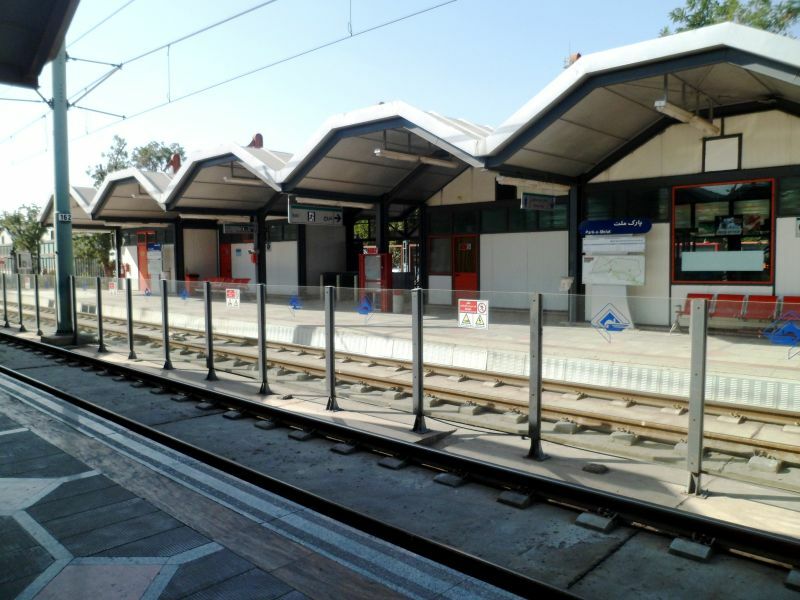 Park metro station in Mashhad, Iran .16.08.2012.